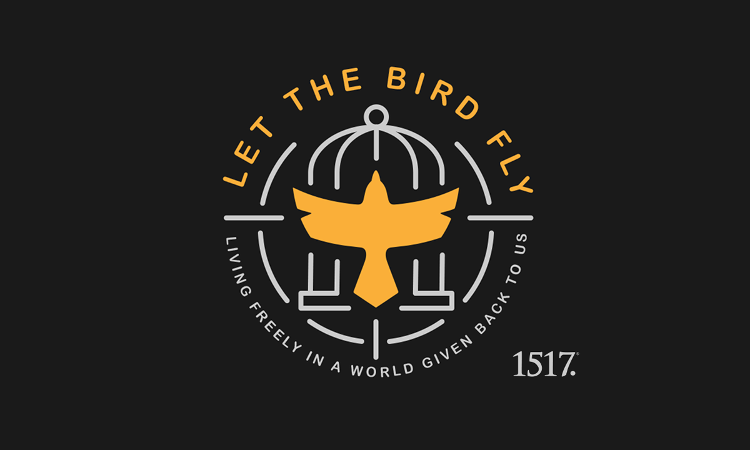 Episode 79: Legalism Among Us – Let The Bird Fly! 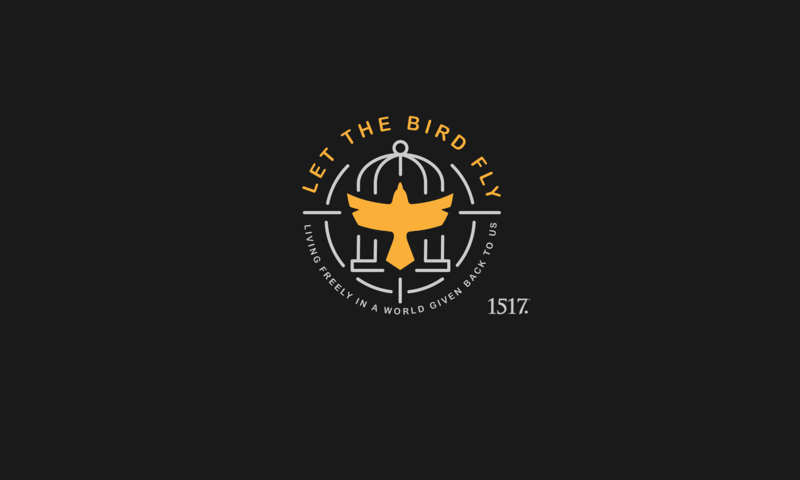 On episode SEVENTY-NINE of Let the Bird Fly! Mike and Wade hang in Wade’s backyard (this was record back when it was warm in Milwaukee still—too long ago!) to discuss an essay by J.P. Koehler, “Legalism Among Us.” Before getting to the discussion of the essay, Wade and Mike try to keep some of the Johnston kids focused for a free-for-all discussion about going back to school (they are now well into the grind, but it was fresh then).